This entry was posted in Books, Latest News, Minaea and tagged A Wicked Kind Of Dark, Jonathan K Benton. Bookmark the permalink. 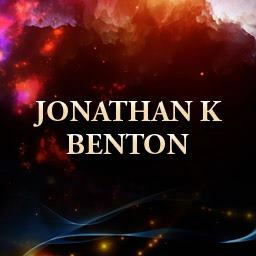 2 Responses to Jonathan K Benton – First blog,not a blurb.